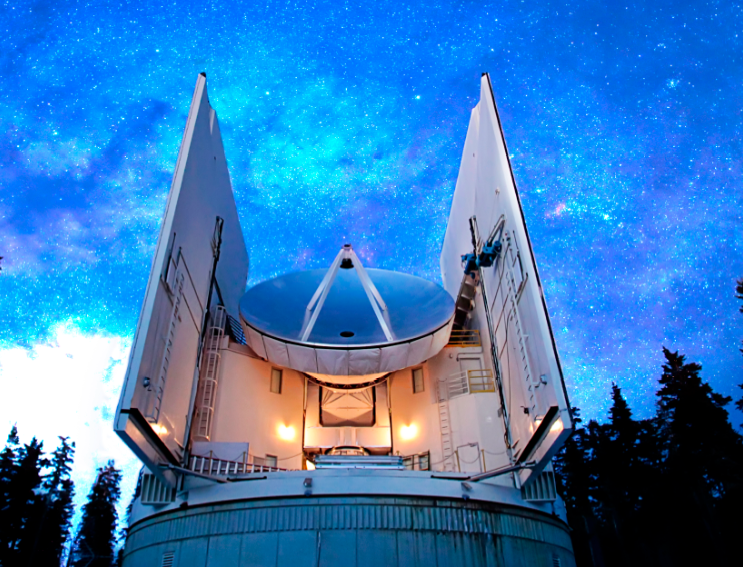 Steward Observatory provides direct access to various world-class facilities for ground-based radio and optical observing. 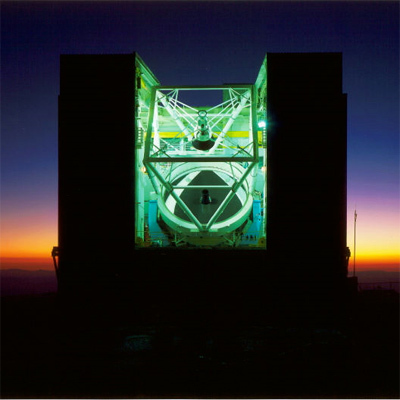 Among these are the largest aperture optical telescope, the Large Binocular Telescope, 6.5m aperture telescopes in both the northern and southern hemispheres, millimeter and submillimeter telescopes with cutting edge receivers, and a suite of small telescopes suitable for a range of programs including surveys and long-term monitoring of astronomical objects. The links on this page provide both basic descriptions of these facilities and information for observers. 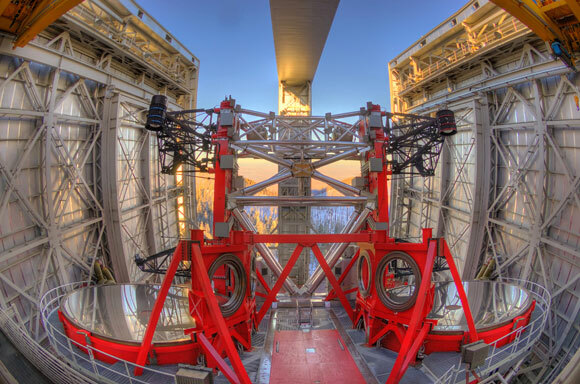 Additional details of the telescopes/collaborations involved with each facility and links to telescope home pages are found on the RESEARCH tab.